Watch Tony Elumelu’s speech on Corporate Governance at the Institute of Directors’ 4th Presidential Biennial Lecture here. 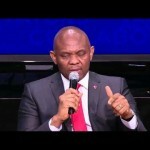 Watch President Barack Obama and Tony O. Elumelu share their thoughts on emerging global entrepreneurs. 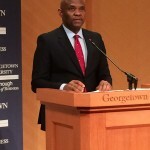 Founder of the Tony Elumelu Foundation, Tony O. Elumelu, addressed the Georgetown University Class of 2015 on May 12, in a speech titled “Entrepreneur-Led Development: A New Model for Africa”. CEO. 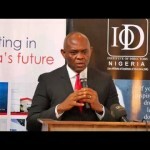 Teragro Commodities Ltd., Dupe Olusola discusses Africapitalism with Somachi Chris-Asoluka, Research Analyst at the Africapitalism Institute. 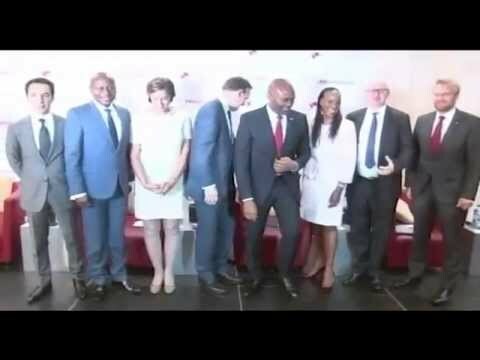 Africapitalism Index will show how value is created by businesses in society, taking into account the operating environment across Africa. 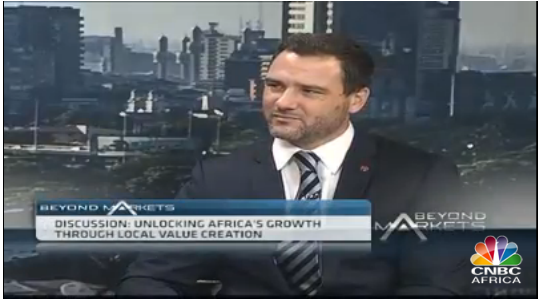 David Rice, director of the Africapitalism Institute joins CNBC Africa to shed more on this index.